Give Your Students Spelling Power in Only 15 Minutes A Day Spelling Power is the most comprehensive, individualized spelling program. One Spelling Program For a Lifetime! 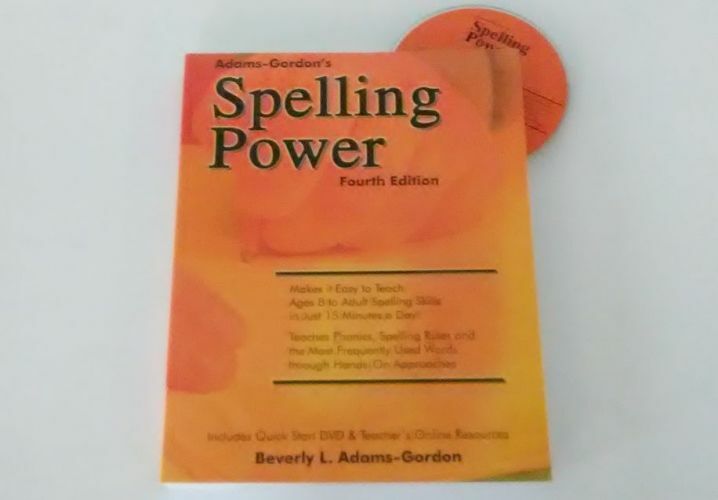 Spelling Power has everything you need to teach spelling words and skills to your entire family to the college level. With Spelling Power, your children will master the 5,000 most frequently used words and key spelling principles at their own pace—in just 15 minutes a day—using research-proven strategies. 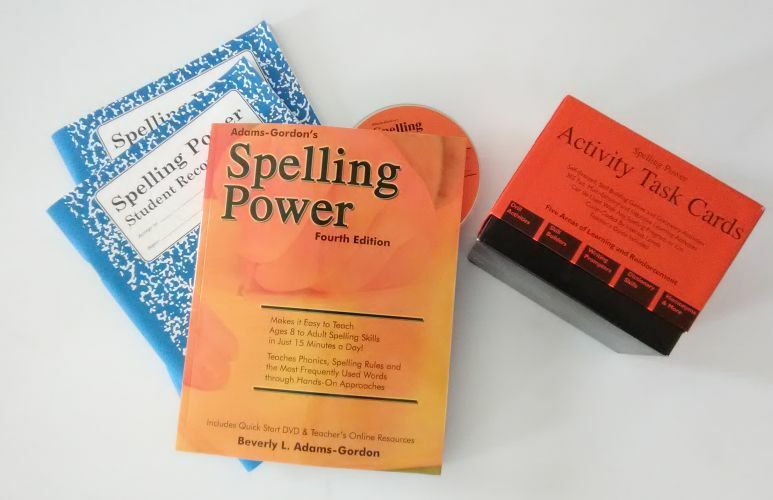 Since 1993, Spelling Power's award-winning approach has helped over 250,000 families become confident spellers and writers! Watch the video below to learn how easily you can add Spelling Power to your curriculum. The Deluxe Pack has it all! In addition to everything in the Basic Pack, you also get a set of the Magnetic Letter Tiles in a storage box & the Word Bank Box with 400 color coded cards. 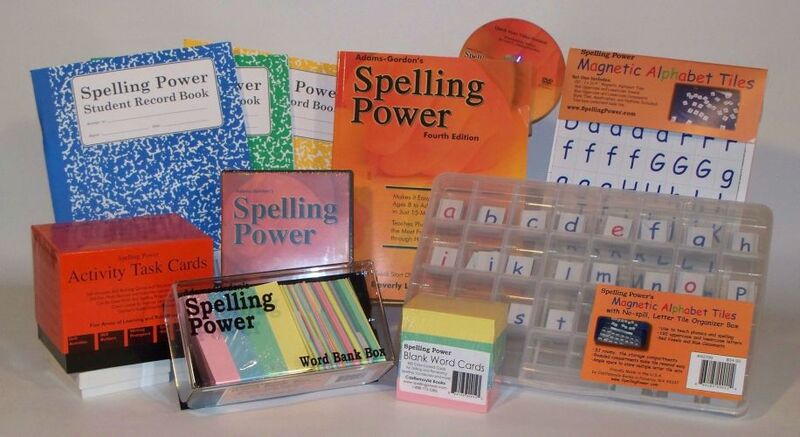 The 'Basic Pack' includes your Spelling Power manual, two Student Record Books in your choice of level, and a set of the Activity Task Cards.